RCG is a nationwide general contractor. We specialize in retail build-outs, financial institutions, and restaurants. 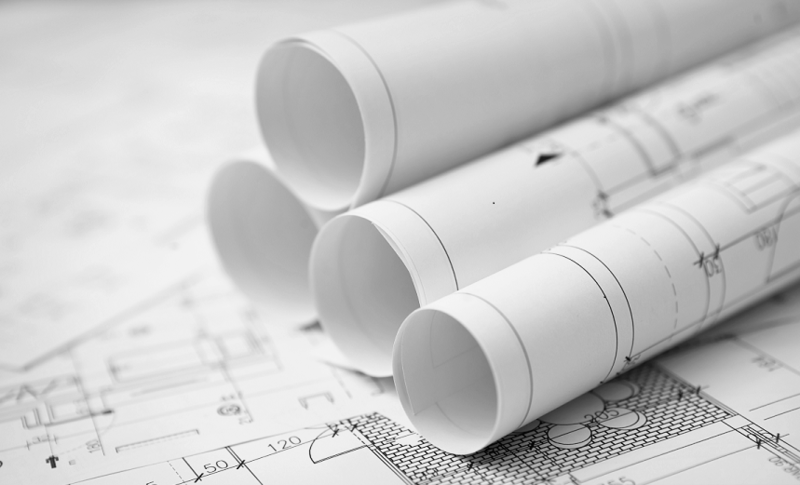 Our project management team has extensive knowledge of the construction industry. Throughout their careers they have completed a wide variety of projects, including ground-up projects, custom high-end retailers, and remodels. We work with our clients from conception to completion. Our pre-construction services include value engineering, site specific budget estimates, site surveys, and material selection. We can handle the custom tenant build-out and your nationwide remodel program. At RCG we not only build stores but we also build relationships. Construction can be stressful in today's high paced world. We want to take the stress out of the project for you. We worry about your project so you don't have to worry. At RCG we want you to have the best experience so we can build a relationship and keep working with you.